Arsene Wenger has told the parties concerned that he wants the deal for Jon Toral completed at least by tomorrow. The Arsenal manager said earlier that he has decided to let the midfielder join a club on loan so as to build his confidence ahead of a first team call-up at the Emirates. 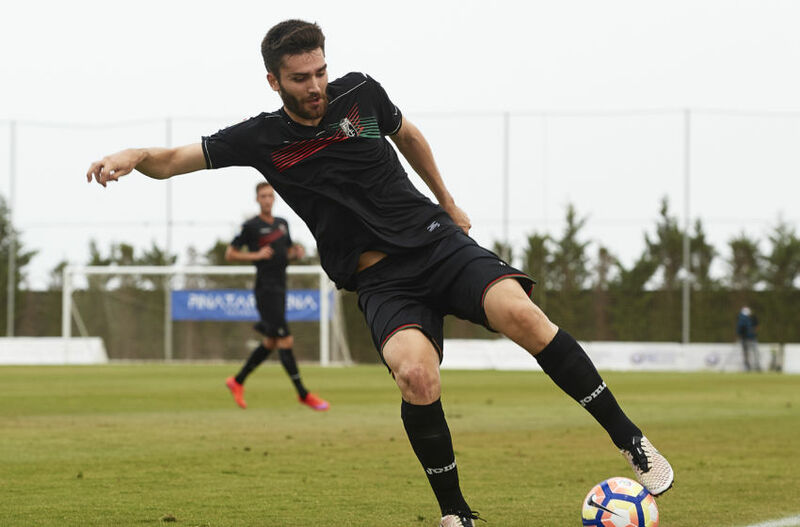 Toral had been on loan at Granada but had to leave when he wasn't given the opportunity to play regularly and now he is on his way to Rangers FC in the Scottish League. The 21-year-old was only able to make six appearance all through his spell at Granada, something which was a source of worry for the player and his employers. Rangers FC are hoping they can finalise proceedings and officially announce the transfer of the Arsenal man by tomorrow.